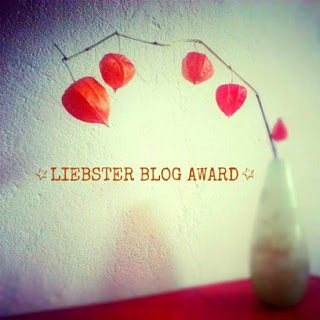 I got an award from Prayati of fashionandbeautyandme.blogspot, it is Liebster award which I got it fourth time. 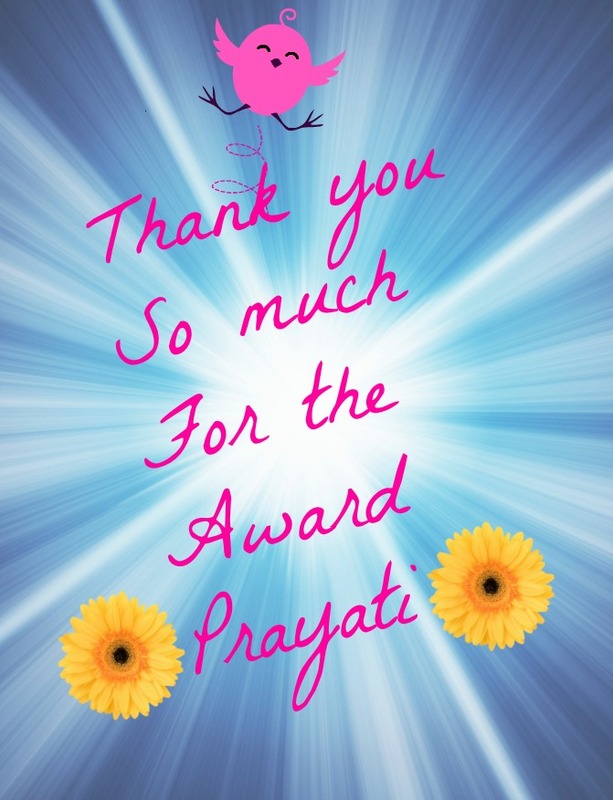 I am so happy to receive this award from my friend and fellow blogger Prayati. She is so sweet and I love her blog very much, especially I love her Outfit posts very much. 1. I am so shy and calm to mingle with others easily. 2. I am friendly, love my friends very much. 3. I love to care others. 4. Never hurt a person easily, I will silently separate myself from the persons who hurts me often. 5. I am a science student, now got inclined more in makeup. 6. I love my kid and hubby very much. 7. I love variety of outfits, before got inclined into makeup I was spending all my money in outfits. 8. I love Saree, Chudi, jeans, leggings and Kurthis. 9. My Favorite God is Hanuman ji :). 10. I don't like people who is over proud about their positives. 11. I love music, reading and shopping. 1. Are you a lipstick or eyeshadow person? 2. What do you plan to do in future ? courses in Makeup. If I can't atleast I will improve my blog more and more. 3. What is your advice to girls with acne problem ? 4. What do you think is the biggest trend in this spring/summer season? Wearing floral designed long skirt with plain short top, with big hoops and a bright lipstick. 5. Your biggest role model ? 6. Your favorite youtube beauty guru ? which channel you recommend ? Who?? Gossmakeupartist I love his videos. 7. What song is in your head right now ? hmmm I am from Tamilnadu and currently I love "Yaaro Ivan Yaaro Ivan" Song. 8. Your current favorite book...if you read books? 9. Favorite shoe and bag brand? 10. Which place would you like to visit in future? I love to visit Swizz. 11. Who is your celebrity crush ? 1. What is your favorite skin care brand? 2. What is your favorite Cosmetics brand? 3. What is your wish list for makeup? 5. What is favorite outfit style? 6. Who is your makeup guru? 7. Have you done makeup to anybody? 8. What do you like from me most? 9. What do you don't like from me most? 10. What kind of makeup do you like for night time outings? 11. Makeup tips from you for us??? I enjoyed your answers ;) Hope you'll do your makeup courses soon!